[Kangaroo clubs: survivors are recruiting! 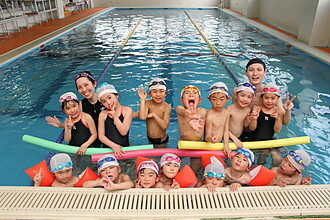 Our school is 11/1979, that Berlin Olympic Games women's swimming 平泳 200 M gold medalist and kindergarten facilities, as a breakthrough, all year round swimming pool opened at that time, with the guidance of Hideko hyodo (maiden name, Maehata). Now hyodo, brought back vivid words "tenths of a second to win" "dead if we lose, to apologize for the" learning, school is the spirit, swimming instruction for children go beyond mere technical mastery, alive and persevering human skills is important to understand that the coach, ingenuity, we have been working hard. 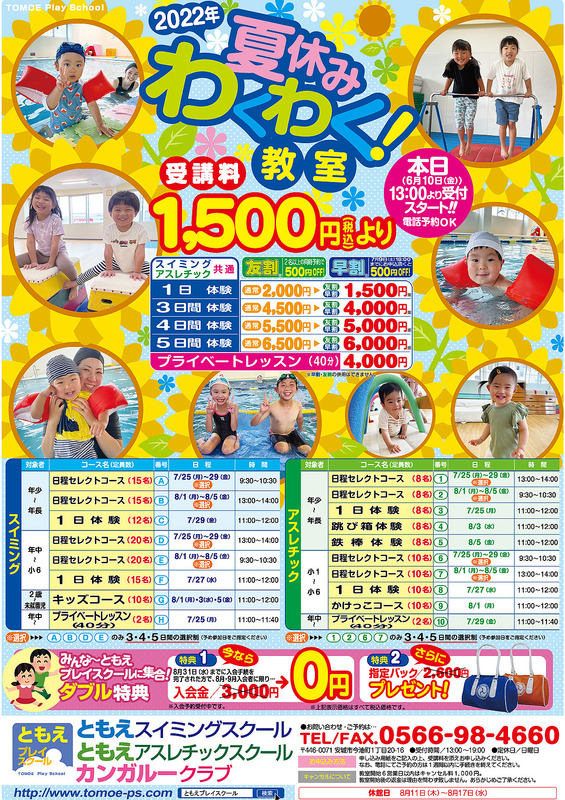 Home page was established once again, to teach from time to time, the children will continue the small pool while holding the ambitions, such as sparkling vibrant form for yourself. Don't forget to coach, we will continue to live up to our expectations. Please feedback your thoughts please. I look forward to the fun.